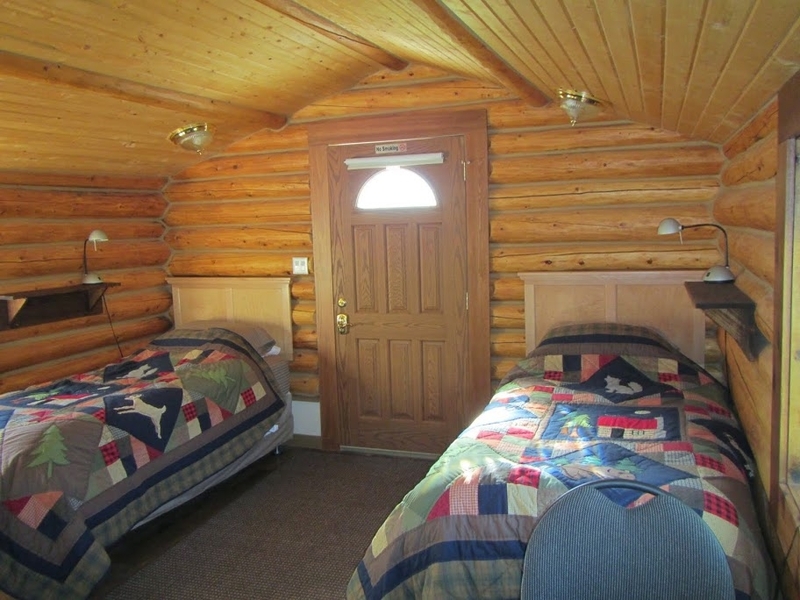 Our hand crafted cosy log cabins are sure to captivate you. They have been recently renovated and each has its own private bathroom, deck, barbeque and mountain views. They are furnished with two extra long twin beds, featuring luxurious 500 count cotton sheets, topped with a duvet/comforter. Each cabin has a microwave, fridge and tea and coffee making facilities.